Just three years ago, Facebook began experiencing a problem with adding more users in key ad markets. So, the company looked for fixes. It boasted 45 minutes per day for existing users. But, the average time on site was actually less than 90 seconds. That’s about the same time as a wait in a checkout line or sitting on a toilet. The answer, company executives thought, was to foray into video. Turns out, the endeavor isn’t going over well. Facebook Watch intended to take on the likes of juggernaut YouTube. The social corporation poured obscene amounts of money into the platform. Last year alone, it spent $1 billion in content acquisitions for its streaming section. The social site hoped to steal away at least a significant market share. After all, Americans spend an average of two hours per day in front of their televisions. Things haven’t exactly gone to plan. 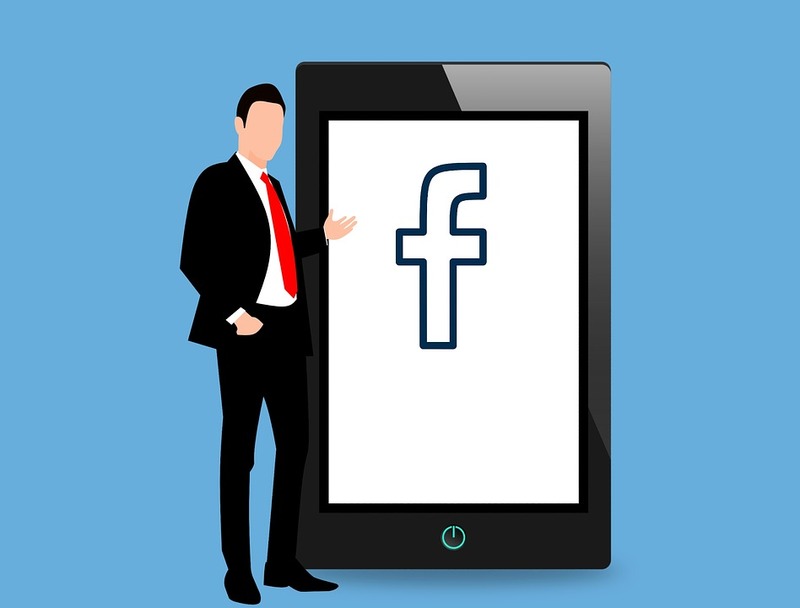 While researcher EMarketer estimates Facebook will earn almost twice video ad sales as rival YouTube with $4.3 billion, it forecasts Watch to account of a single-digit of that percentage. This, even though Facebook begs its users to click-through and consume some video. (That’s the reason behind the persistent red dot next to the Watch icon.) However, a mere 75 million users view content on Watch per day. By comparison, that’s very small as 1.5 billion people use Facebook daily.